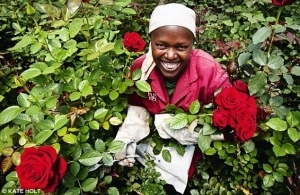 The Women@Work Campaign is a labour rights movement covering eight countries and involving several partners advocating for decent work conditions for women engaged in global horticulture value chains through promotion of gender inclusive policies and practices. It addresses issues of workers dignity, equality and security at the workplace, fairer income and safe work conditions-through knowledge generation, evidenced-based advocacy, influencing actions of governments and businesses, convening of multi-stakeholder dialogues and empowering women workers. The initiative is supported by Hivos. 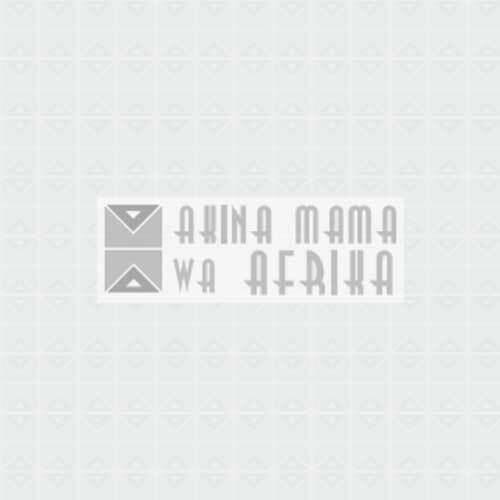 Akina Mama wa Afrika is part of a consortium steering the Women’s Leadership Strategy in the Women@Work Campaign in Uganda, Kenya and Rwanda. The project looks to address both structural and practical needs that hinder women’s ascension to positions of leadership by raising the consciousness of women workers, managers, partners and other stakeholders on gender issues. This lack of leadership has largely been attributed to the social-cultural and economic positions of women including their low education and skills levels, and lack of confidence and assertiveness. With women absent from decision making positions, their unique needs and challenges are not included in workplace policies and practices, leading to the escalation of abuses like sexual harassment, lack of paid maternity leave, inhospitable working environments for pregnant women or breastfeeding mothers, among other things. With this status quo, these issues are not adopted into collective bargaining agreements within trade unions, nor taken into account when developing policy at the national, regional or international level. With the development of women’s leadership capacities, AMwA aims to build knowledge and tools with which the women workers can speak up about issues that affect them themselves. The Women’s Leadership Project therefore looks to strengthen the leadership capacities of women workers at personal, association, national and international levels; promote gender responsive work place policies; strengthen the collective voice of women in trade unions for decision making; and to influence national, regional and international processes on gender equality and decent work for women in the horticultural sector.